All homes currently listed for sale in the zip code 78222 as of 04/22/2019 are shown below. You can change the search criteria at any time by pressing the 'Change Search' button below. "Beautiful well kept home - a must see, excellent for entertaining with an open floor plan. 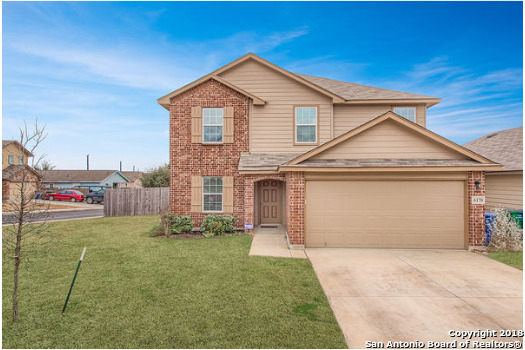 Minutes away from the thriving Brooks City Base ,20 minutes away from downtown and Calaversas lake, also includes subdivision park with walking and jogging trail. House is in move-in ready shape. Fantastic opportunity for worry free home ownership with Home Warranty. Easy access to Loop 410. Mature trees and wonderful landscaping." 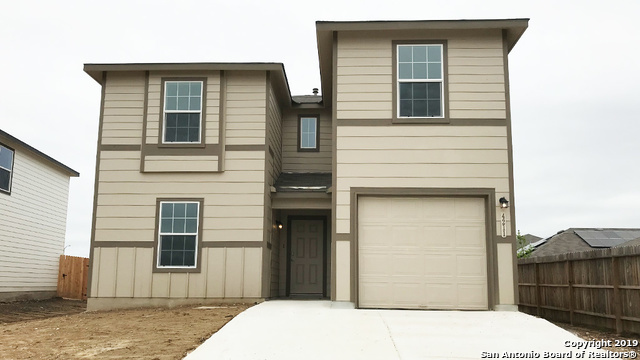 "This two-story, 4 bedroom, 2.5 bath home features 2323 square feet of living space. The first floor offers a separate dining area adjacent to a large open kitchen. The kitchen opens to a spacious living room that extends to a large covered patio, perfect for outdoor dining! Just off of the living area is a powder room and master suite which features a large walk-in closet. The second floor highlights a spacious game room, a full bath and three large bedrooms." 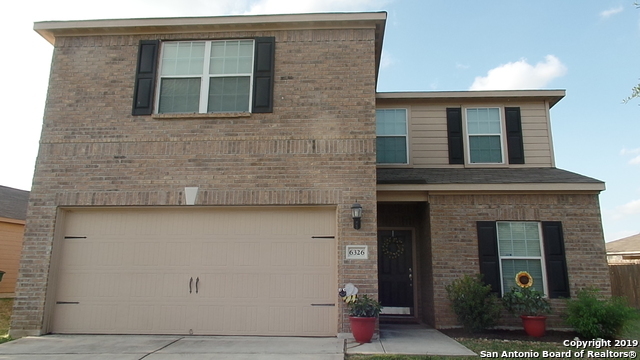 "Welcome to 6226 Katy Star.Very open floor plan. 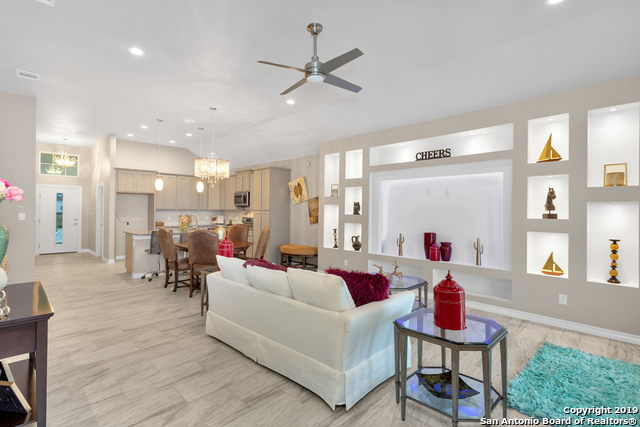 Custom designs throughout.Master ceiling is exquisite.Many niches in living room with spot lighting.Unique front elevation of home with spot lighting in niches for wow factor once you arrive home. 3 sides Stucco, Hardiboard in exterior of home. Modern 5 panel interior doors. 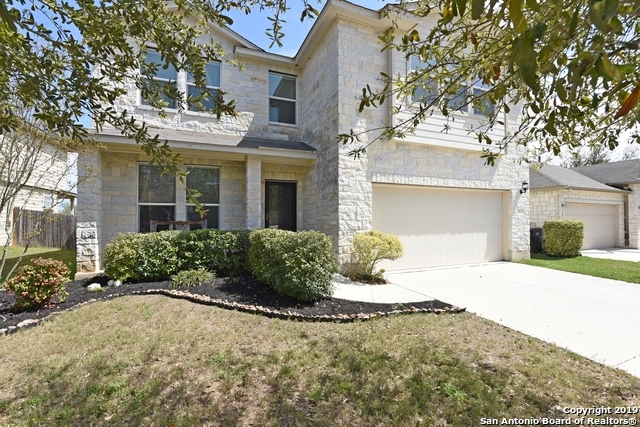 Granite/42 inch cabinets in kitchen and tile throughout w/ carpet in bedrooms.This is a premium lot with playground close by. 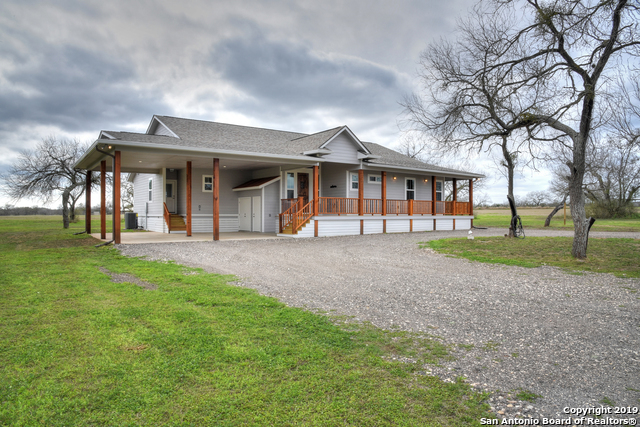 Pictures are from similar home built.Completion d"
"DON'T MISS THIS ONE!! GORGEOUS CHARMING HOME HAS AN AWESOME OPEN FLOOR PLAN WITH TWO MASTER SUITE ONE DOWN STAIR AND ONE UPSTAIRS. 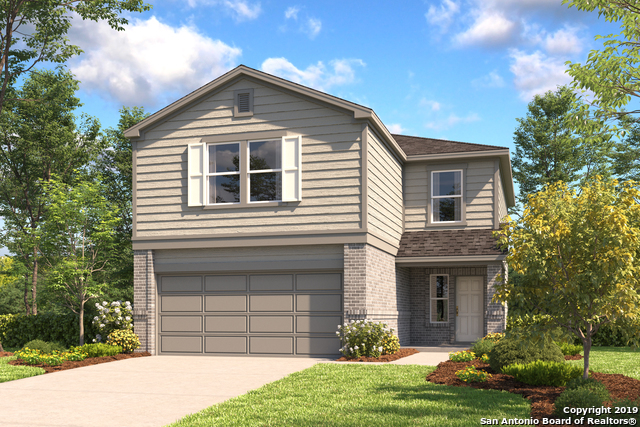 WITH HUGE OPEN KITCHEN, THIS SPACIOUS TWO STORY HOME HAS 4 BEDROOMS. LARGE GAME ROOM/ MEDIA ROOM UPSTAIRS. GRAND OPEN ENTRY WAY. JUST MINS TO 35 AND 410." 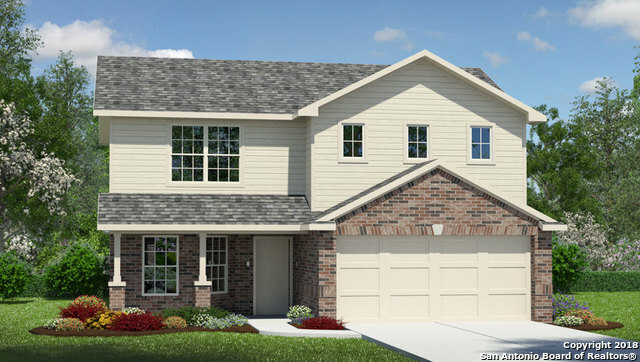 "This 2-story, 4 bedroom, 2.5 bath features 2530 sq ft of living space. The layout features an open living and dining room, a loft upstairs, as well as a corner pantry in the kitchen. Second bedroom with full bath downstairs great for in-laws or extra company guest room. Master upstairs. Covered patio." 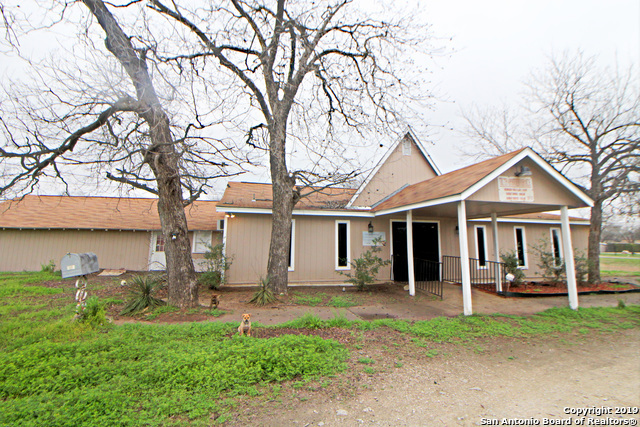 "2 Acres on Corner Lot***House converted to a church. Seats 60 to 70 comfortably with an office in front, big walk in closet, large open area with kitchen; another room could be a classroom; 2 half baths. Currently zoned Residential. BCAD square footage of 1316 is not correct. Previous owner added on and converted garage. This property has it's own water well. Roof was replaced in 2015. Building needs a little TLC, but has a lot of potential. Just needs you and your vision." 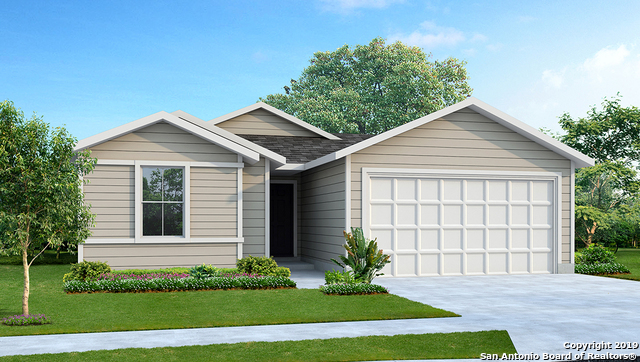 "This one story, 2 bedroom, 2 baths features 945 sq ft of living space. The layout features an open living room/dining combo. Large back yard, great for pets." 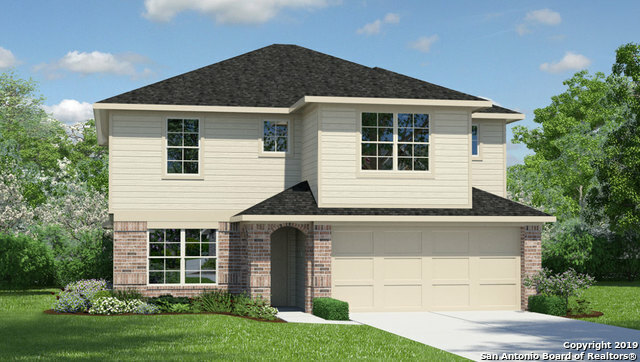 "This 2-story, 4 bedroom, 2.5 bath features 2243 sq ft of living space. The layout features an open/dining room combination, a loft upstairs, as well as a corner pantry in the kitchen with an island." 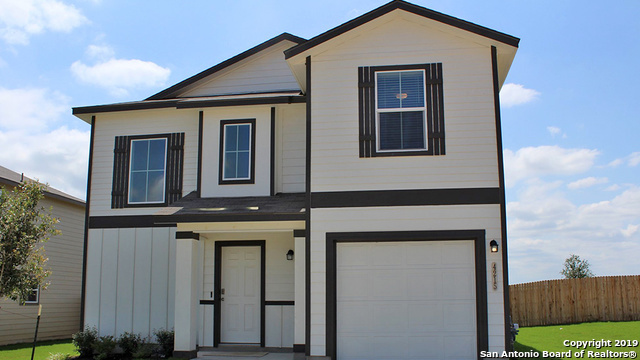 "This 2-story, 4 bedroom, 2.5 bath features 2084 sq ft of living space. The layout features an open living/dining room combination, a loft upstairs, as well as a corner pantry in the kitchen." "Beautiful 1 Story Contemporary Style 4 bedroom 2 bath home on large lot in Lakeside. Extra wide interior of 2 car garage. Open floor plan in kitchen and living area. Stainless Steel Appliances, Granite counter tops and built in butcher block in kitchen including tile back splash. Granite counters in bathrooms with tile floors. High quality wood laminate flooring throughout. Refrigerator will not convey." 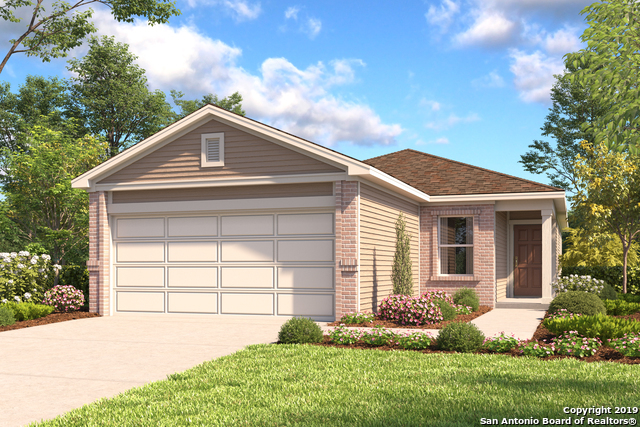 "This 2-story, 4 bedroom, 2.5 bath features 1900 sq ft of living space. The layout features an open/dining room combination. A study on the first floor, as well as a corner pantry in the kitchen with an island."